Betsson – Oriental MEGA Free Spins! Enlighten your day with MEGA Spins! Earn up to 50 MEGA Free Spins for The Legend of Shangri-La: Cluster Pays™! If you’re looking for peace, and harmony with a touch of magic look no further. Discover the idyllic paradise on Netent’s new slot and join the celebrations for its release on 21st September 2017. Wager the required amount to earn between 10 Free Spins and 50 MEGA Free Spins, worth €1.00 each. Let the wise monk accompany you on the path to harmony and enlightenment. However, be careful of the dragon spirit on the mountain as it does not take trespassers lightly. Exclusive for players from Finland, Germany, Iceland, Netherlands, Norway, Peru, Poland, Sweden and Switzerland. Get ready for the Shangri-La, an earthy paradise, bringing the eternal and harmonious world together to reach a relaxed state of mind, free of any worries. Welcome the latest slot creation from Netent and earn up to 50 MEGA Free Spins on The Legend of Shangri-La: Cluster Pays™. 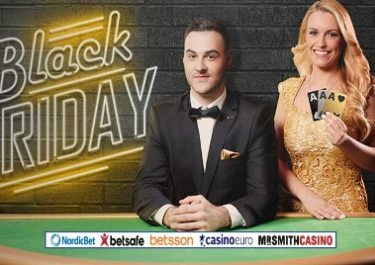 OPT-IN on the promotion page and wager the required amount on any video slot at Betsson by 23:59 CET on 21st September 2017 to earn your Free Spins. Spin rewards will be credited by 18:00 CET on 22nd September 2017 and must be played before midnight. 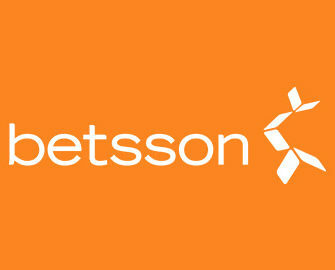 Wagering requirement is 25x FS winnings, subject to the Betsson bonus terms and conditions, read them carefully. Welcome to a world of Cherry blossoms and green valleys with tranquil shrines and melodious background music, together building the world that is seen in The Legend of Shangri-La. 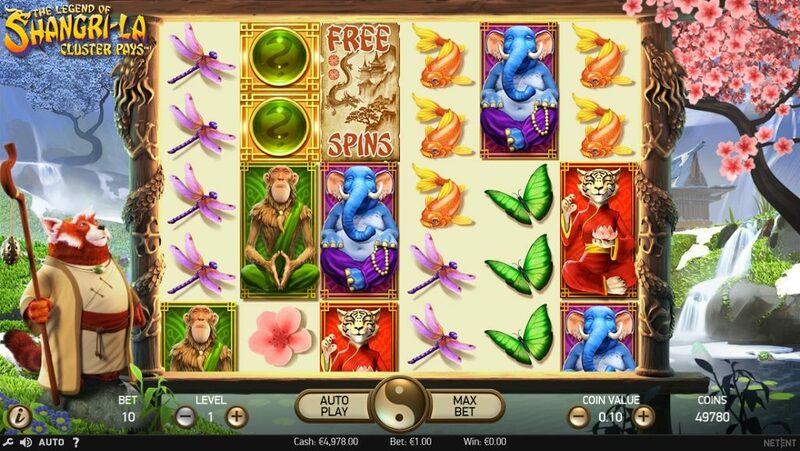 The game is a 6-reel, 5-row video slot with the Cluster Pays™ mechanic, featuring Sticky Re-Spins, Random Substitutions, Nudge Reel and Free Spins. TRTP of this medium variance game is 96.59%, boasting a maximum win on 1,000x bet for a full screen of red Cat Guru symbol. Bet levels and coin values range from 1 – 10 and 0.01 – 2.00 allowing for bet sizes between $0.10 – $200.